CHECK OUT THE VIRTUAL TOUR! AVAILABLE NOW THRU END OF 2019 & BOOKING for March & April 2020! Now taking reservations for 2020.First floor end unit residence located in the amenity rich community of Twelve Oaks in Lely Resort. All brand new furnishings!This immaculate well maintained residence offers spacious open floor plan, Upgraded Kitchen with Stainless appliances, Granite Counters & Tiled Backsplash, Tile flooring throughout, Oversize lanai with large storage closet and enclosed NEW! Washer and Dryer. 2/2 with Deeded car port parking space. 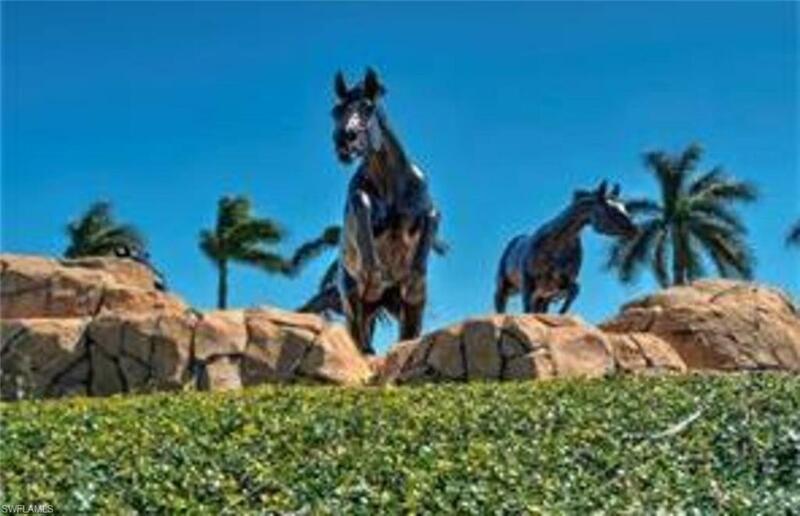 Lely Resort Golf and Country Club offers 2 Public championship golf courses. 2 more Public Courses just 5 miles East on US41. 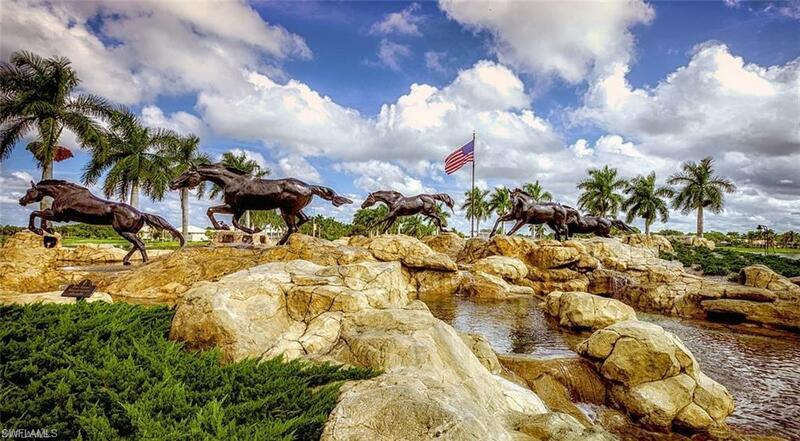 Short drive to downtown Naples, beaches, shopping, dining and only 10 minutes from Marco Island. 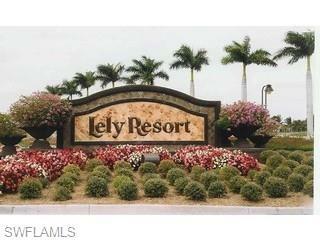 Enjoy this Twelve Oaks down stairs condo fully furnished turnkey with views of the Flamingo Golf Course at Lely Resort. 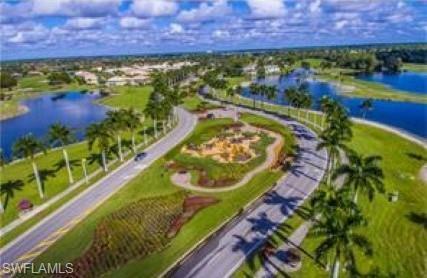 This is a Private Gated Community with pool, spa and two tennis courts and Pickle Ball Court.